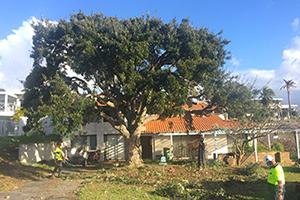 Perth Arbor Services offers several tree-related services to homeowners in Booragoon, Perth. If you have any problem with trees, shrubs, bushes, or stumps on your property, contact us today. We can help. If your tree has dead, damaged, or diseased branches, use our comprehensive pruning services to enhance the health of your tree. The best time for pruning is when the tree starts opening buds, in other words, late winter or early spring. 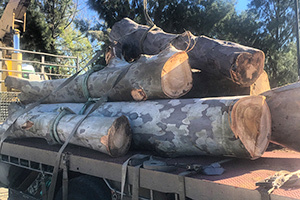 Our tree risk assessment services are extensive and include assessing whether the tree is hazardous to your property’s structure or people’s safety as well as checking for dead branches, poor canopy health, and decaying areas in the main truck. If a tree’s branches are endangering the structure of your property, perimeter walls, or pavement, it is worth considering lopping the tree. 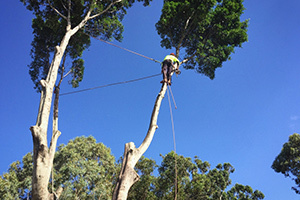 As tree surgeons, we are careful to trim the tree in a manner that enhances the tree’s health. Tree removal can be a risky process, especially if you are dealing with a tall tree that is standing close to a building or powerlines. 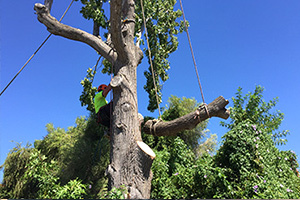 Perth Arbor Services can wholly and safely remove any tree from your property. If you need to clear a lot or land for a building or residential extension project, Perth Arbor Services can help. We can remove rocks, trees, shrubs, bushes, and stumps to ensure that you have a clean and clear area. Stumps that are lodged into the ground and in your way can be a problem, especially if you don’t have the equipment to remove it yourself. 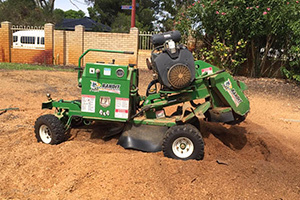 Perth Arbor Services offers quick and effective stump grinding services to clear the area and make it accessible to you. 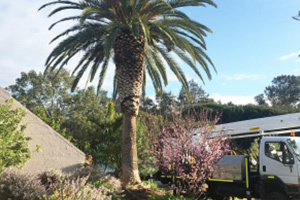 Have questions about Tree Lopping Booragoon?